For about two years my handbag was medium-sized, red, and covered in Fireman Sam characters. While it may have been a backpack my son chose, it was too big for him to carry. So it became my handbag, his day bag, and a nappy bag to cater for my newborn daughter. Which I carried around every day. Sometimes without my son. These super stylish but oh-so-practical Kaos Ransel nappy bags were the kind of thing I dreamed about for those two years. 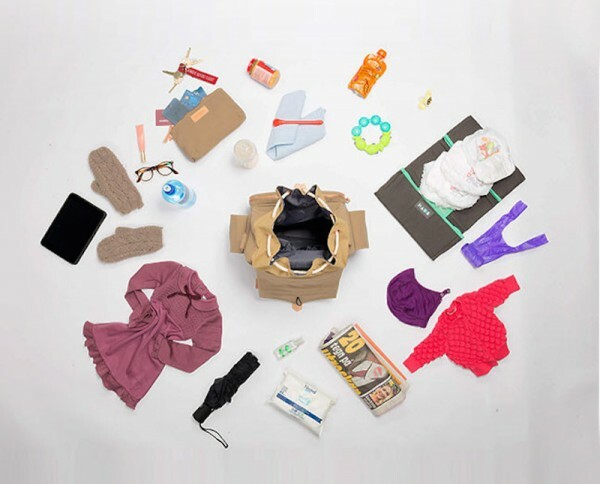 With eight pockets and large capacity storage space, the Ransel bags are perfect for carting around all your newborn essentials. 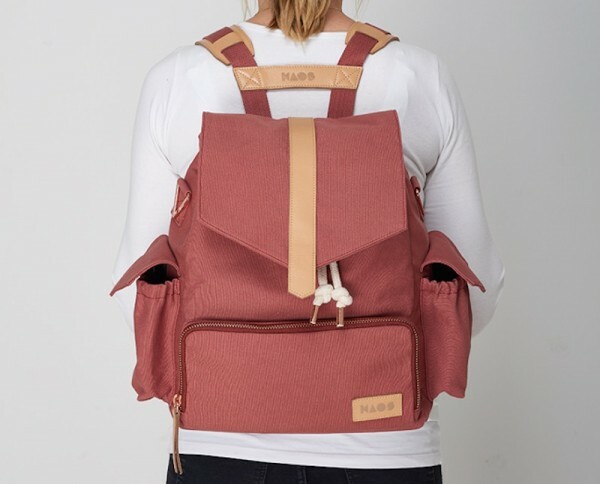 Kaos has thought about both parents and bubs with the inclusion of a washable change pad, detachable clutch and a pocket on the back that’s designed to fit your iPad or newspaper. 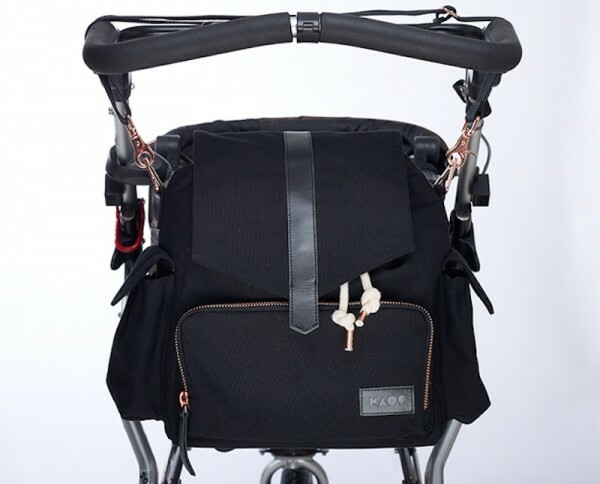 When you’re out and about, you can hang your bag on your stroller via a detachable strap. On top of that, the bags are backpacks, which means you can also wear them while chasing a toddler. As your little ones get bigger, you’ll love the Kaos Mini-Ransel, a functional kids backpack that comes with a sitting pad. 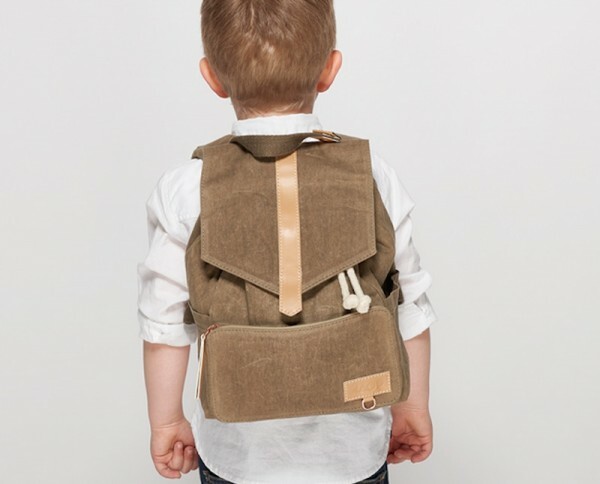 The kids packs come in the same clean design options as the nappy bags. A snap button on the handle means you can clip them to your stroller when the kids get tired. Unfortunately Kaos don’t currently ship to Australia, but we can always dream for the future! Or maybe fly to Sweden.